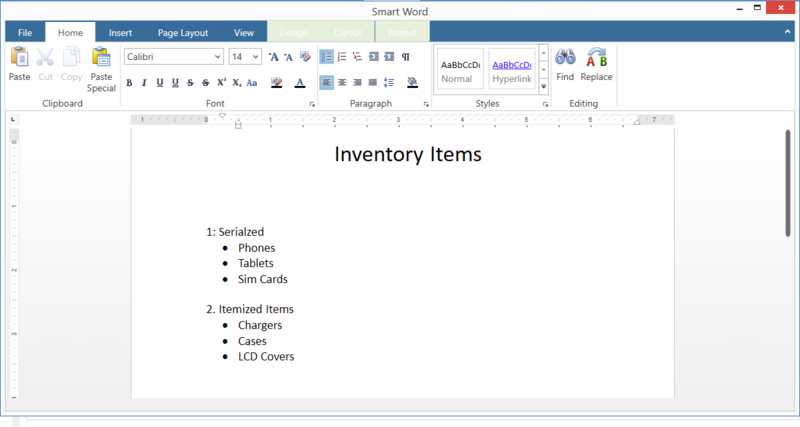 Smart Word allows you type any important notes, details that you may need to while using CellSmart POS. This allows you to save time by not having to open any other note taking software. Click on the Extra's tab. Click on the Smart Word icon. Once the smart word opens up, start typing! To save the document click on the save button on top.